From luxurious full-sized sedans to family friendly crossovers and SUVs, the 2018 Dodge model lineup is full of world-class, modern vehicles ready to take your daily drive to the next level. 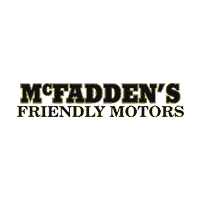 To help you learn about the new Dodge cars, crossovers, and SUVs available at McFadden Friendly Motors, our product experts have taken a moment to highlight each model and select key features. 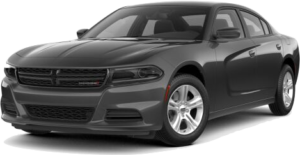 If you have any questions for the team at our Dodge dealership near Benton Harbor, MI, reach out through our online contact form or give us a call at (877) 589-6292. For decades, the legendary Challenger name has been synonymous with awe-inspiring power and performance. With six available engine options and a number of motorsports-derived features, the 2018 Dodge Challenger is sure to add a dash of excitement to your life. 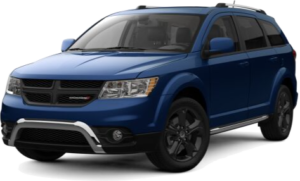 The affordable 2018 Dodge Journey crossover has seating for up to seven and a number of features your family is sure to love. From premium comfort to high-tech infotainment, the new Dodge Journey will help you make the most of your own journeys. 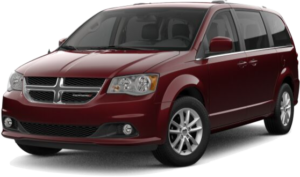 Minivans wouldn’t be what they are today if it wasn’t for the 30 years of innovation behind the Dodge Grand Caravan. 2018 Dodge Grand Caravan family minivans have been carefully engineered to provide you with unparalleled convenience and capability. 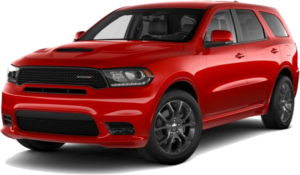 The Dodge Durango full-size SUV offers the power, capability, and convenience needed to keep up with your family’s active lifestyle. From towing power to cutting-edge connectivity, the 2018 Dodge Durango has what your family needs to take every adventure head-on.